Strawberry season is upon us once again, so celebrate sweet red fruit this weekend and go to the Floral City Strawberry Festival on March 2 and 3. Located at Floral Park just three miles south of Downtown Floral City, this festival will be a community celebration. Bring the whole family as there’s plenty for kids to do and the festival is dog-friendly. There’s also plenty for you to do as the Floral City Strawberry Festival includes live music, nearly 300 local vendors, and a beer and wine garden by the main stage. This year's music lineup includes three acts are the TJ Brown Band and J.R. Moore on Saturday and the Dan Story band on Sunday. 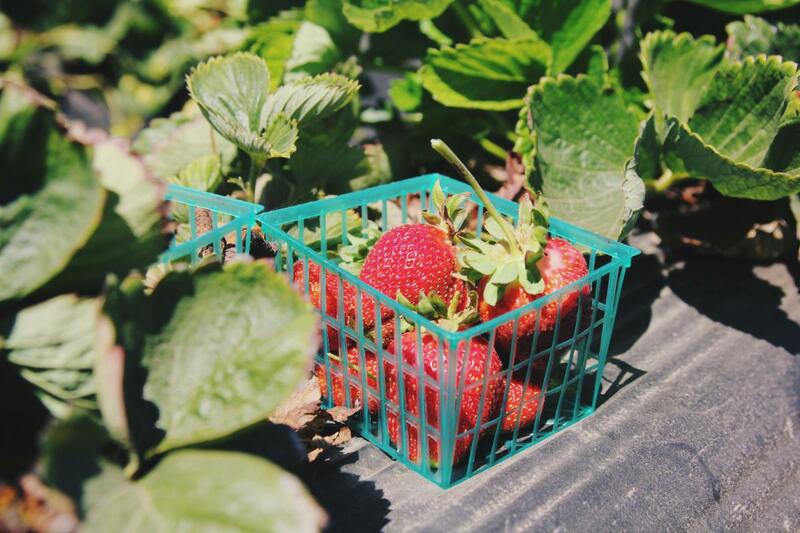 While you're at the Floral City Strawberry Festival, grab a deliciously fresh strawberry shortcake and then pick some strawberries, provided by Ferris Farms, to bring home and create strawberry treats with your family. If you're a huge strawberry fan, sign up for the strawberry pie eating contests and gobble up a whole pie without any shame; there are both adults and children's contests. The pies piled with whipped cream, so make sure someone takes a picture of your messy face after the contest! For the kids, the Floral City Strawberry Festival has a petting zoo, bounce houses, aqua tumble bubbles, and a rock climbing wall. There's so much to do, the kids might even forget about their strawberry shortcake! The festival will also have their Strawberry Princess Pageant where participants dress in their strawberry Sunday Best. The Little Miss Strawberry Princess pageants for both divisions (ages four to six and ages seven to 12) start at 9 a.m. on Saturday, March 2. With plenty of food vendors at the Floral City Strawberry Festival, you can make the festival an all-day affair whether you want seafood, BBQ, ice cream, homemade pretzels, even craft sodas, or smoothies. Admission to the festival is only $5 a person, and children 12 and under are free. Find more events in Floral City like the Floral City Strawberry Festival and register on 352area to connect to everything in North Central Florida.